An international group of graphic designers respond to the systematicity of Braun Design. 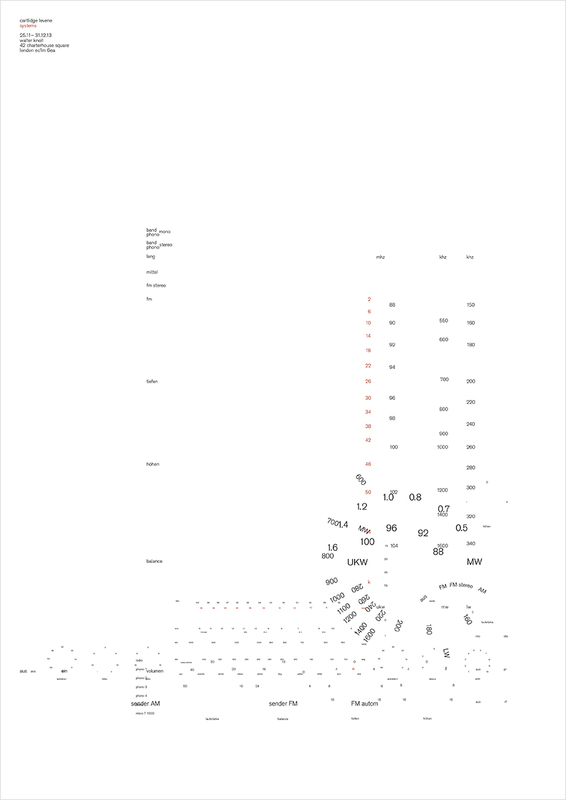 A simple typographic arrangement, derived by extracting information from seven Braun products. Superimposing the text dictates composition and reveals where functionality and human touch is most intensely focused.